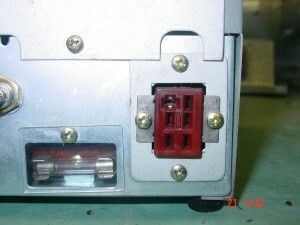 Hi I am in need of this connector. I need a chassis part and a connector. It is for an EV700X elevation rotator. Is there anyone who knows where to buy these?